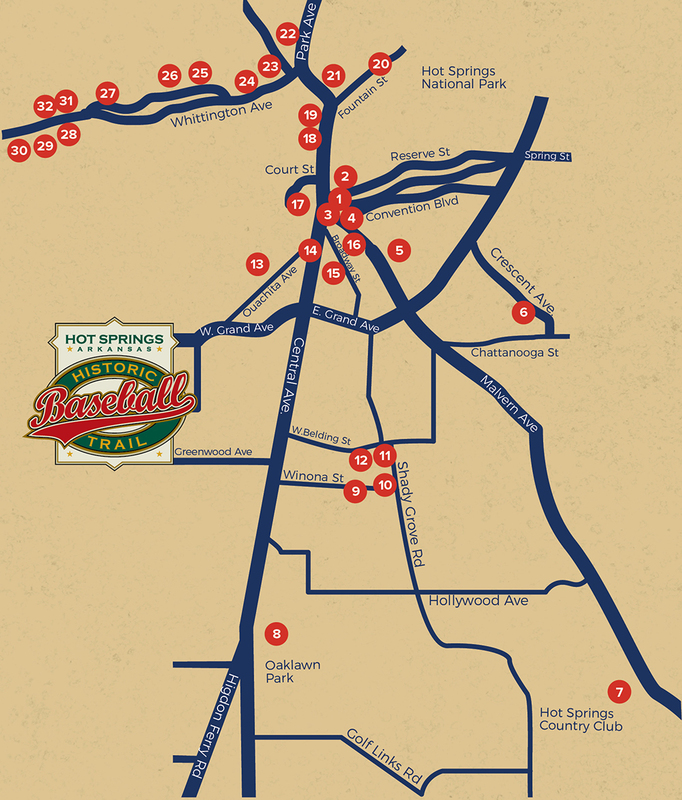 The health benefits of “taking the baths” were a primary reason for baseball coming to Hot Springs. The players tended to drink heavily, and believed they could “boil out” the impurities in their system. 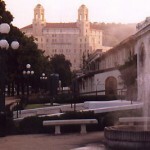 The Buckstaff, still in use as a bathhouse today, was built in 1912, and hosted many prominent players. The Fordyce Bathhouse, built in 1915, is houses the gym where many players trained and is now the National Park Visitor Center.